Signature Theatre Company presents the off-Broadway revival of Lanford Wilson's drama. 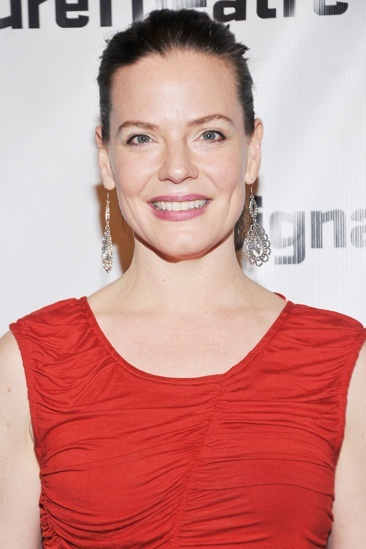 Danielle Skraastad stars as Delia Eriksen (a.k.a. D.K. ), a burned-out writer who comes for an unexpected visit in The Mound Builders. Celebrate opening night of The Mound Builders with Zachary Booth, Lisa Joyce and more on March 17, 2013 at the Pershing Square Signature Center.